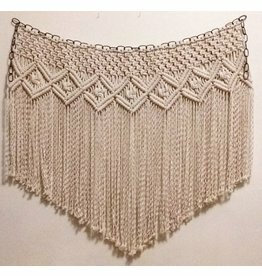 Large chain link wall hanging locally hand crafted by Knot Easy NL. 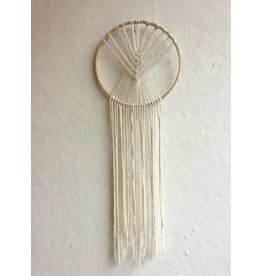 Circle wall hanging hand crafted in NL by Knot Easy. 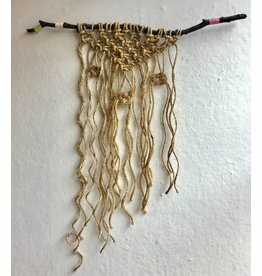 Natural wall hanging locally hand crafted by Knot Easy NL.